The future economics between the United States and Mexico will be very interesting. All eyes will be on future trade relations, especially after Dec. 1 due to incoming president Andres Manuel Lopez. With current rocky trade relations between the United States and China, Mexico has plenty to gain under the new NAFTA terms. 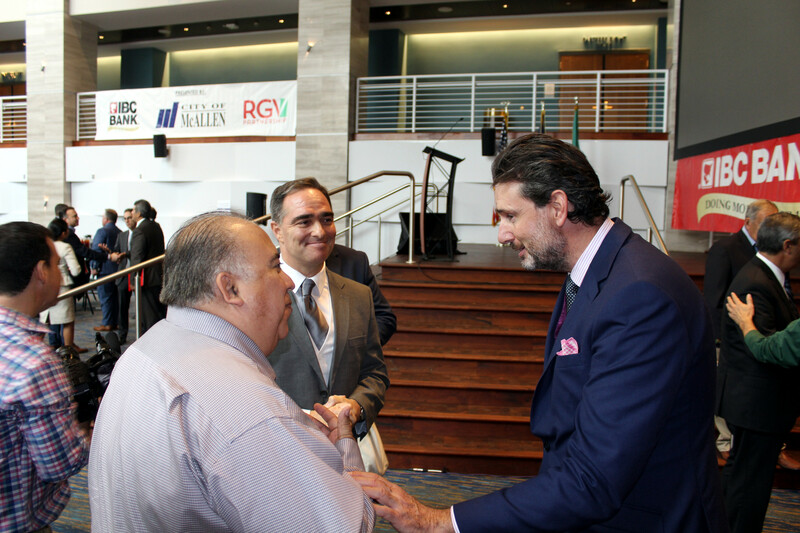 On Nov. 9, Duncan Wood, director of the Wilson Center’s Mexico Institute, spoke at the McAllen Performing Arts Center. 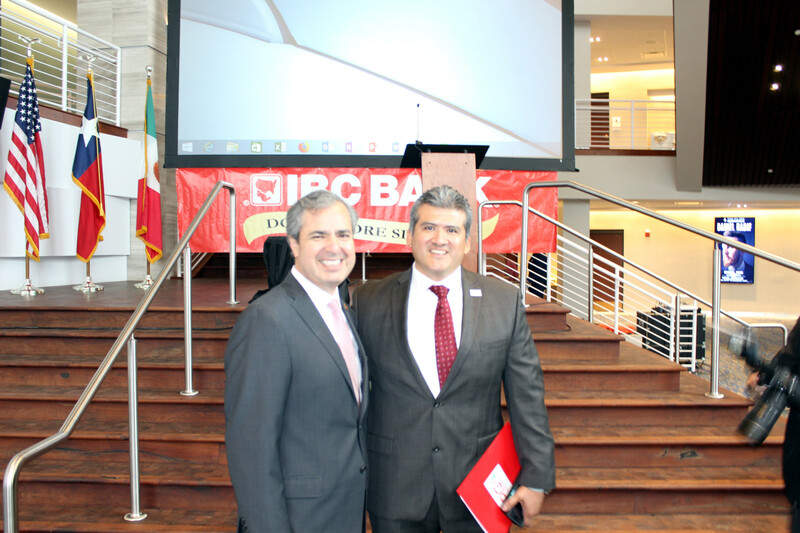 The event was presented by IBC Bank, the City of McAllen and the Rio Grande Valley Partnership. 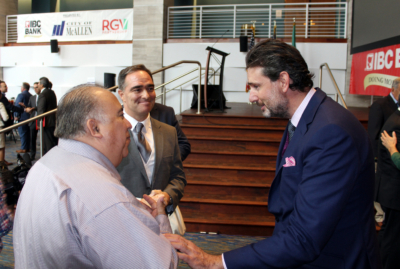 This informative and educational debriefing on the Mexican elections and the current and future state of U.S./Mexico relations brought together business and community leaders throughout the Rio Grande Valley to hear from Wood. 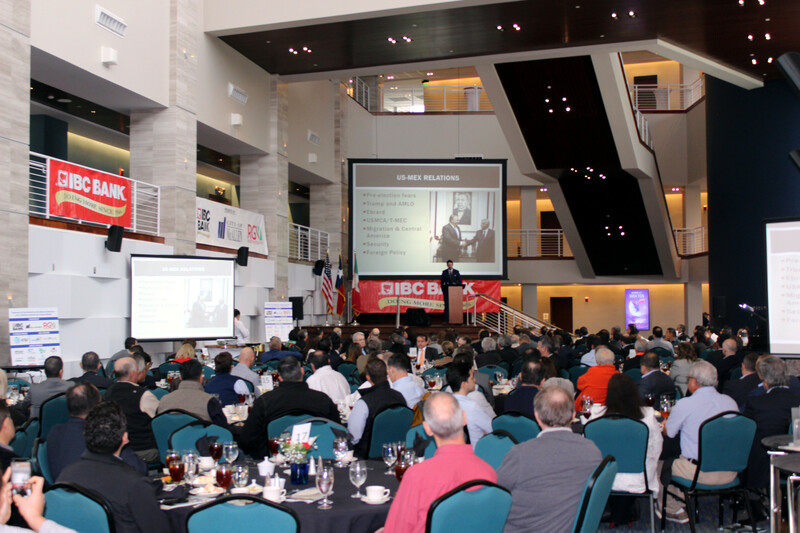 Wood’s knowledge of Mexico’s past and current advantages and disadvantages, especially with all factors having a tremendous impact on international investors, was a global economics college semester over the course of just 50 minutes. The terminology and scenarios presented by Wood were precise and realistic, with no sugar coating or pipe dreaming. President-elect Lopez takes office Dec. 1 after a landslide victory on July 1. 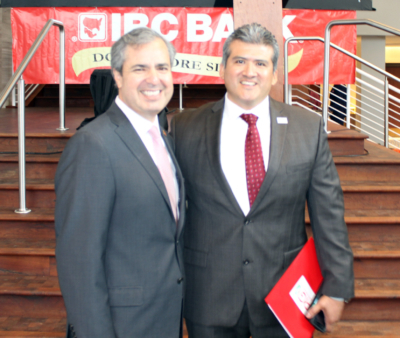 The election spoke volumes as Mexico showed up in record numbers hoping for a positive turnaround in the near future. A new administration and a total transformation from the top down is Lopez’s plan of which may or may not be accepted in the same popular manner he was elected less than six months ago. His goal is to basically re-invent Mexico as a global force including new jobs, less poverty and eliminating high profile crimes which have plagued the country especially over the last 15 years. 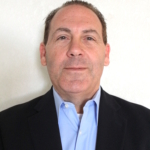 This new administration’s success will be highly dependent upon fair importing and exporting especially with the United States. President Donald Trump and Lopez are very optimistic about Mexico’s future. How will Mexico’s new administration affect Rio Grande Valley, all of Texas and the U.S. economically? Time will tell. Wood proposed another visit to McAllen in a year or so to discuss how well economic relations are working under the new presidency. From the eagerness on the faces of those attending Friday’s debriefing, that would draw another capacity crowd.